In addition, visiting popular forums in your niche or Q&A sites like Quora can offer valuable insight into what your customers are searching for. Quick Win- If you have strong pages on your site ranking for your primary terms, use the tools above to identify long-tail variations that you could quickly rank that page for as well. These long-tail terms can add up to a lot of traffic and can rank within a few days, sometimes through on-page changes alone. 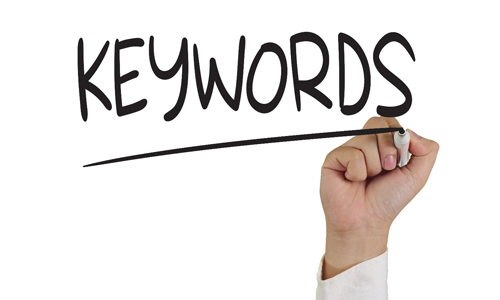 While a long-tail keyword strategy would suggest your link to the above two pages, a “power page” approach would focus on linking to the top-level page. Since that page is not likely to change, you can build continual link equity to that page and internally pass that equity to subpages like those listed above. Deciding which of the two approaches to use depends upon how frequently your products change and your marketing budget. Quick Win: Create a power page on the topic of your most popular item or group of items. Use Buzzsumo to create a list of people linking to similar pages and email them to let them know about your new page. If you have created a good one, people will link to it and you could get a quick ranking boost this holiday season. •	Allow them to easily find what they are looking for. •	Give them direction, nobody likes to be lost. •	Be responsive to any device type – mobile friendly is a must! •	Don’t be annoying – avoid “forcing” users to take an action they don’t want to make. 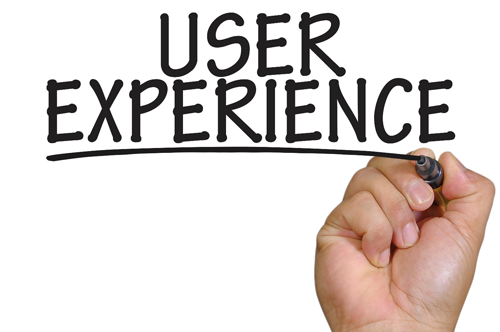 •	Personalized to user – personalization is happening throughout the digital marketing realm. Providing a personalized experience can be as simple as building pages to meet the needs of your target persona or can be more advanced, using cookies, past user data, and personalized navigation. Quick Win: Ask yourself: Is my website showing people a map to their destination? If not, simply rearranging a few pages and changing how your call-to-actions are worded can benefit you and your site visitors. What is one quick and simple change you have made that positively impacted your website performance? Any horror stories? Tell us about them below!